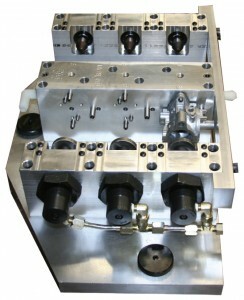 MRG Tool and Die has been your single source for tooling and production since 1979. 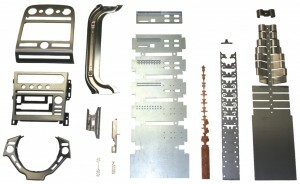 Specializing in providing high quality, close tolerance metal working specialties. MRG Tool and Die is proud to announce that Rodney Gramse has been named president. Rod has “officially” been with MRG since 1997 after he graduated from the University of Wisconsin Stout with a manufacturing engineering degree. Rod has worked in the shop, the press area, engineering, and quality assurance. Over the last seven years Rod has been operations manager and general manager. 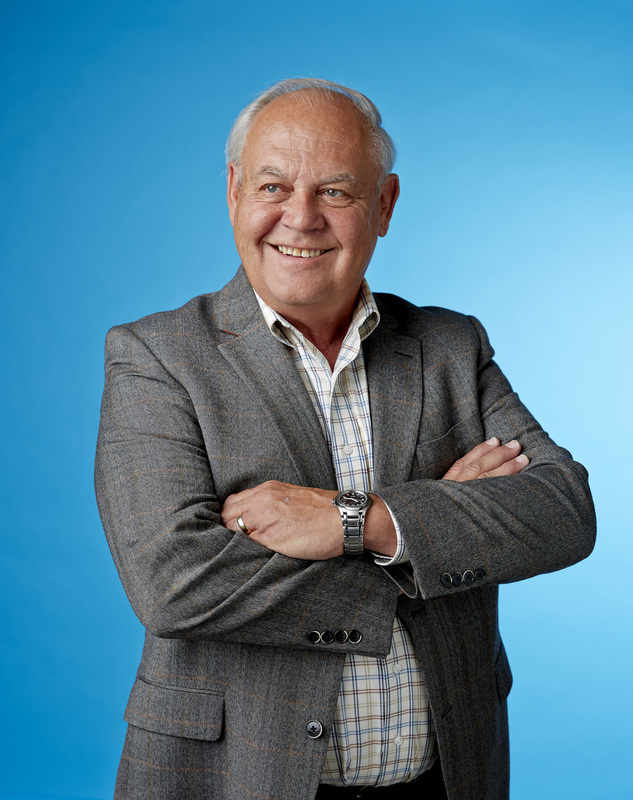 His father, Mike Gramse, founded the company in 1979, and has served as MRG’s president for 40 years. Rod envisions building upon what Mike has created over the last 40 years, noting that 2018 was MRG’s best year ever. “We are excited for the years to come, with the current relationships that will grow, and the new ones to come,” Rod said. MRG started out as a tool and die shop, over the years has grown to offer a wide variety of solutions for its customers. 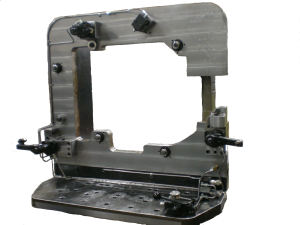 From dies to special machines, fixturing and jigs, production machining, production stamping, waterjet cutting, 5-axis machining and many others. In addition to renewing its AS9100 certification, the company most recently added a new Tsugami Swiss Lathe and a new Zeiss CMM to its list of equipment and capabilities. Meeting your specifications isn’t enough at MRG. We also want to meet your expectations; that means more than getting exactly what you specified. Meeting your expectations also means the entire experience of working with MRG will be an incentive for you to work with us again. MRG approaches projects and personal interactions with the core values of Integrity, Collaboration, and Innovation. Thru this approach we provide our customers with the products and solutions that will meet or exceed their expectations; with a goal of building a relationship along the way, one that will hopefully develop into a long term partnership. 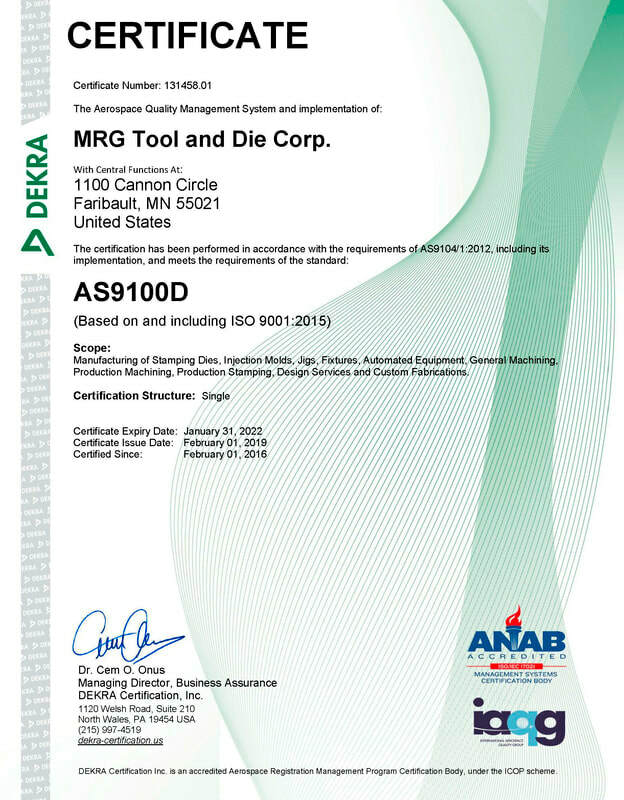 AS9100 is the internationally recognized standard for quality management in the aerospace industry. How did you get into manufacturing?